Black Sea MAP - C.M.A. 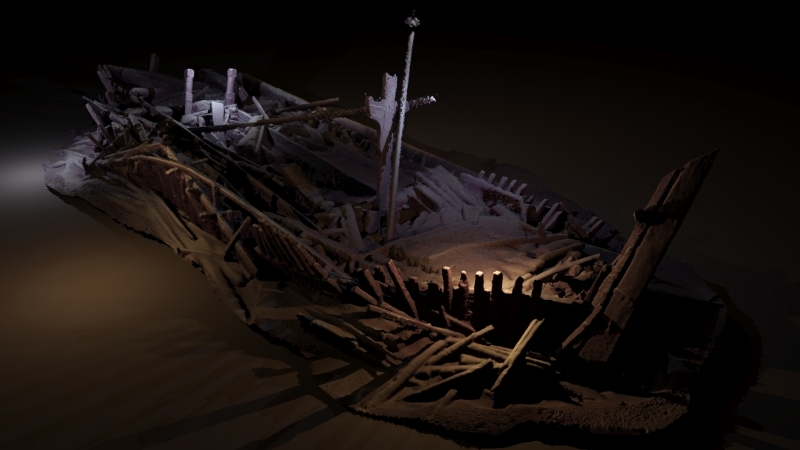 The University of Southampton’s Black Sea MAP (Maritime Archaeological Project) is one of the largest and most ambitious projects of its type ever undertaken. The project’s international team, funded by the Expedition and Education Foundation, a charitable foundation established to support marine research, is surveying the Bulgarian waters of the Black Sea where thousands of years ago large areas of land were inundated as the water level rose after the last Ice Age. The project is investigating when this happened, how rapidly, and what effects it had on human populations living in the region, questions that are still hotly debated. In order to do so, they are carrying out geophysical surveys to detect former land surfaces buried below the current sea bed and taking core samples to characterise and date them. The team’s research ship is the ‘Stril Explorer’, a state-of-the-art offshore survey vessel equipped with the most advanced underwater survey systems in use anywhere in the world. They are carried on two Remotely Operated Vehicles (ROVs): the ‘Supporter’ ROV is optimised for high resolution 3D photogrammetry and video. The ROV ‘Surveyor Interceptor’ is a revolutionary vehicle developed by the survey companies MMT and Reach Subsea. 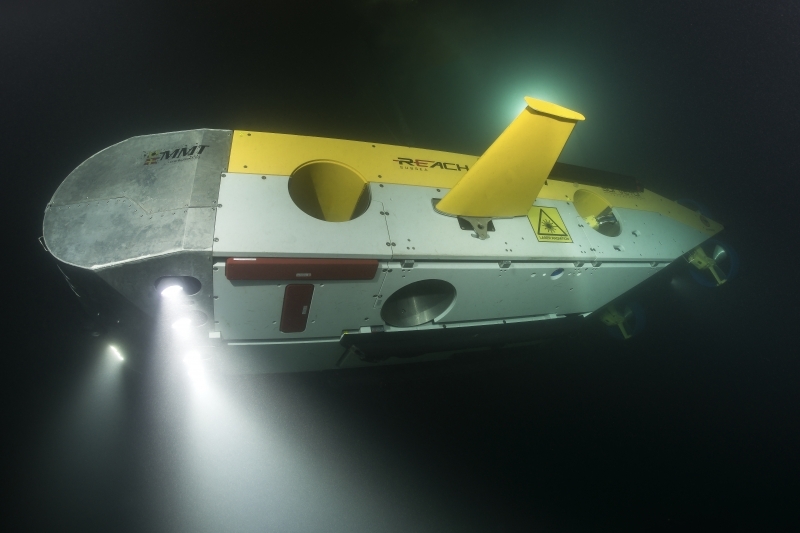 It flies at three times the speed of conventional ROVs and carries an entire suite of geophysical instrumentation as well as lights, high definition cameras and a laser scanner. In the course of the project, it has set new records for both depth (1800m), sustained speed (over 6 knots), and covered a distance of 1,250 km. 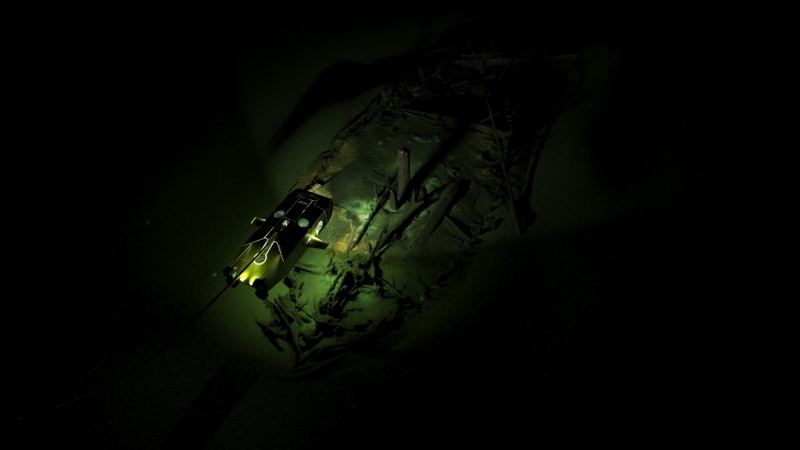 During these surveys, the team have also inspected more than 40 shipwrecks, many of which provide the first views of ship types known from historical sources but never before seen. Their astonishing preservation is due to the anoxic conditions of the Black Sea below 150m. 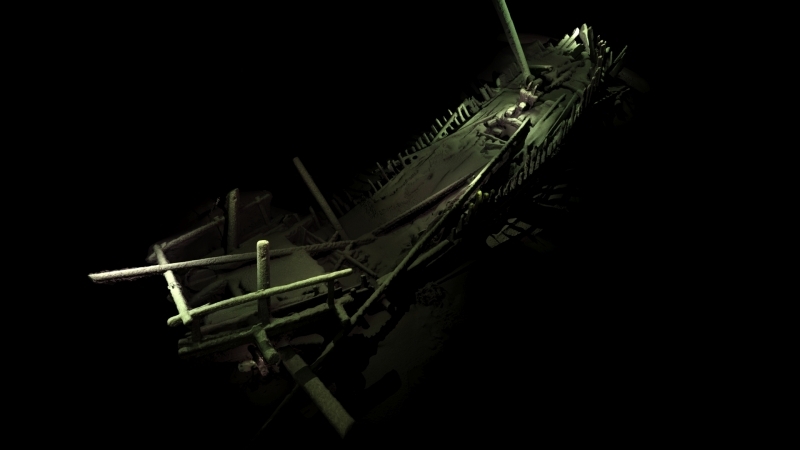 Together the wrecks, which include those from the Ottoman and Byzantine Empires, provide new data on the maritime interconnectivity of Black Sea coastal communities and manifest ways of life and seafaring that stretch back into prehistory. 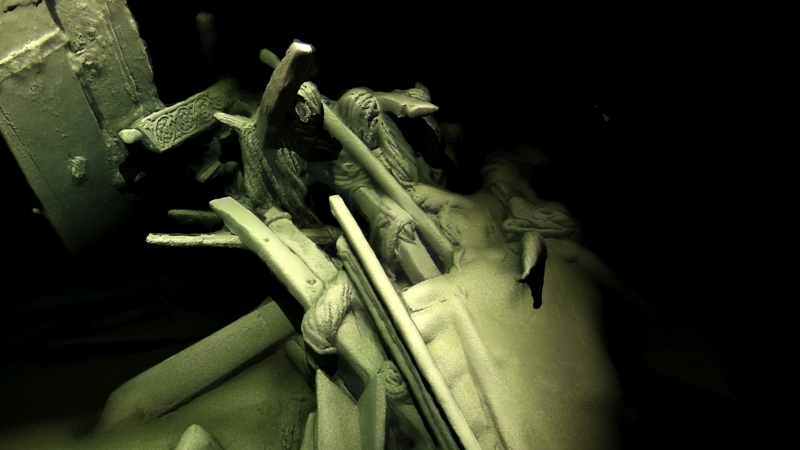 You can see examples of photogrammetric models of the wrecks in the slideshow below (See note When is a cog not a cog? ). Black sea MAP’s team comprises researchers from the University of Southampton’s Centre for Maritime Archaeology (CMA) who have established a formal partnership with the Bulgarian Institute of Archaeology with Museum and the Bulgarian Centre for Underwater Archaeology (CUA). The project operates under permits from the Bulgarian Ministry of Culture and Ministry of Foreign Affairs in strict adherence to the UNESCO Convention on the Protection of the Underwater Cultural Heritage (2001). Partner institutions include the Maritime Archaeological Research Institute at Södertörn University, Sweden; the University of Connecticut, USA; the Hellenic Centre for Marine Research, Greece; and MMT, the company whose founder Ola Oskarsson designed the Surveyor Interceptor. Two other key elements of the project are Education and Documentary. In tune with the science and technology of the project, eight students of school age were selected to join the science team on board in order to experience and even participate in many of the procedures. And because communicating science is as important as doing it, documentation of the project as it is happening both ashore and aboard ship has been placed in the capable hands of Black Sea Films. Just as the science is cutting-edge, so is its filming, for their team includes those who made the award-winning BBC series Blue Planet and Planet Earth. 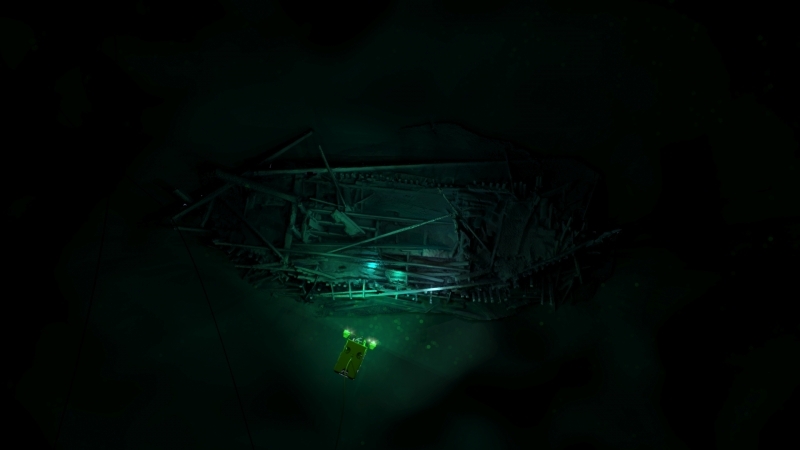 Maritime archaeology in the deep sea has often been a contested domain but this project, the largest of its type ever undertaken, demonstrates how effective partnerships between academia and industry can be, especially when funded by enlightened bodies such as EEF.